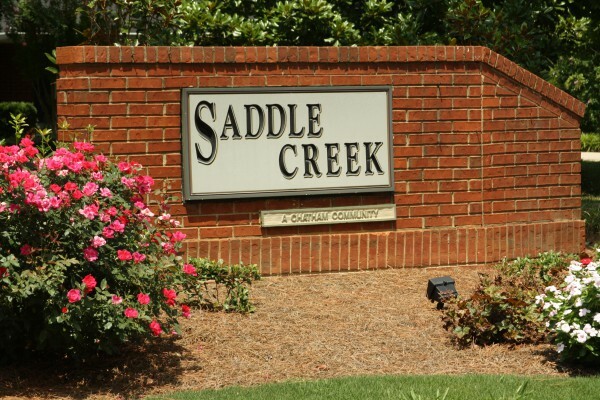 Saddle Creek is located in the City of Roswell, North Fulton County GA 30076 directly off of Houze Rd. just East of Crabapple Road and North of Hembree Rd. The average list price for a home in Saddle Creek is between $160,826 to $419,900. Most homes built between 1970 to 2000. Most homes have between 3 to 3 bedrooms & 2 to 3.5 bathrooms. Homes & Real Estate For Sale In Saddle Creek The average selling price for a home, at time of...Continue Reading!